Located at the base of the foot of the South-Eastern Ciuca?ului, on the right Valley of Beer. 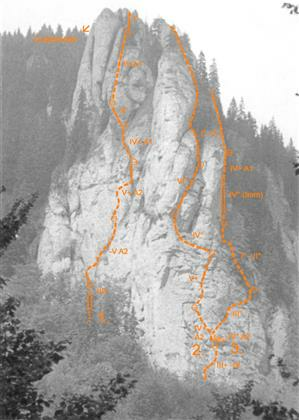 Access route: From Red Lodge Mountain on the path to the hut of Cuicas (marked with yellow stripe) to the Valley of Beer, and then the valley (left), while in the tower and straight up through the forest to the base of the cliff. 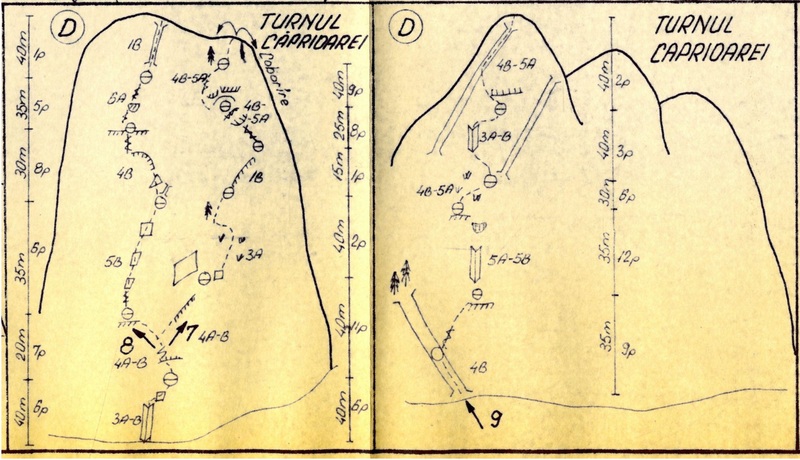 Retreat route: The descent is carried freely through the left, as I got on the peak.